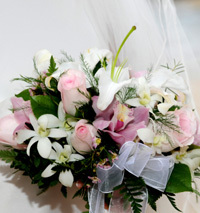 Here we have assembled an array of beautiful bouquets to choose from, although almost anything is possible. 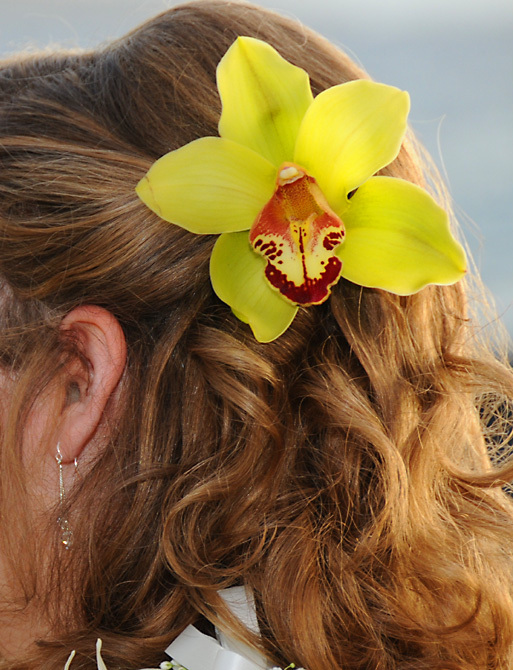 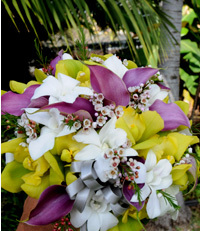 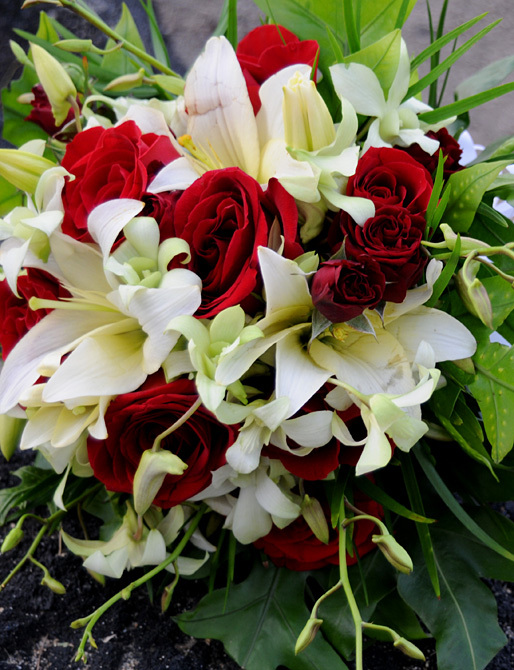 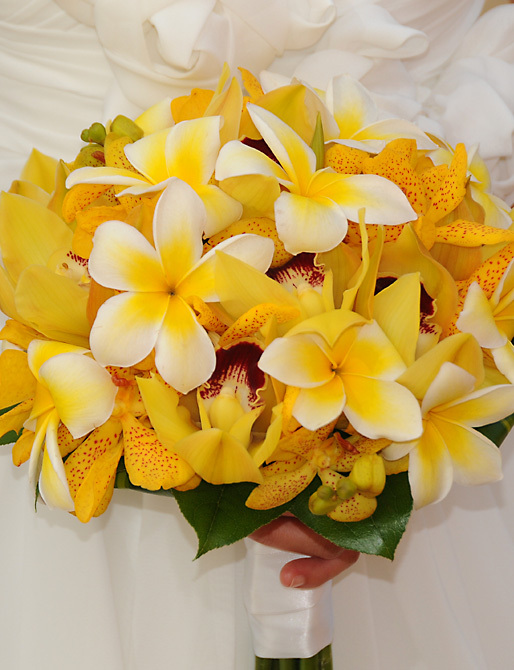 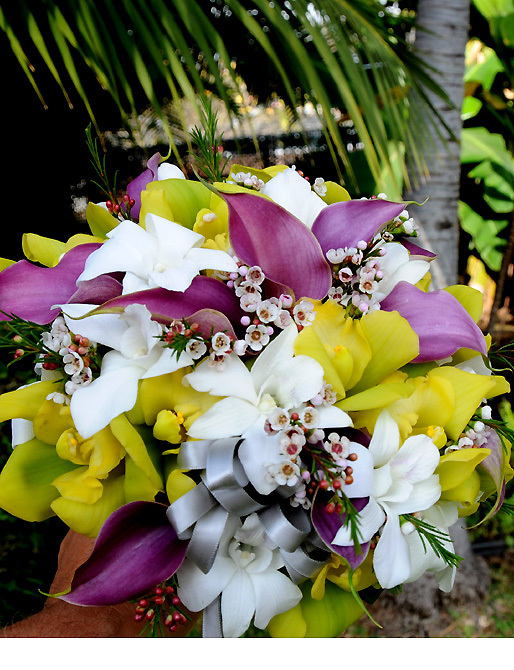 Our talented team of florists can match your color scheme with a variety of tropical flowers you may not even be aware of. 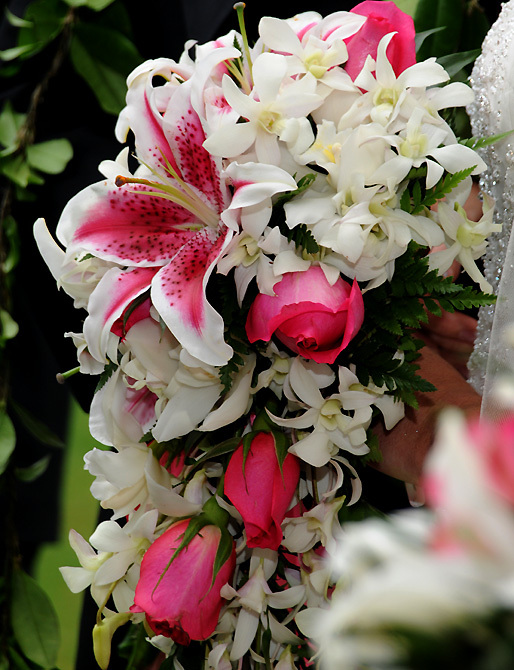 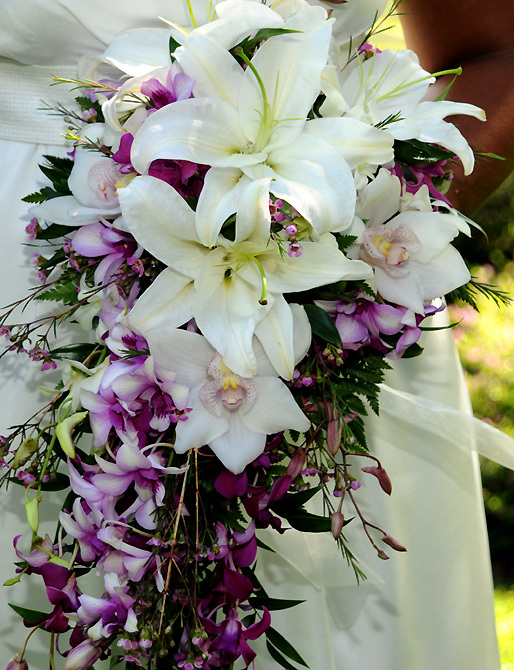 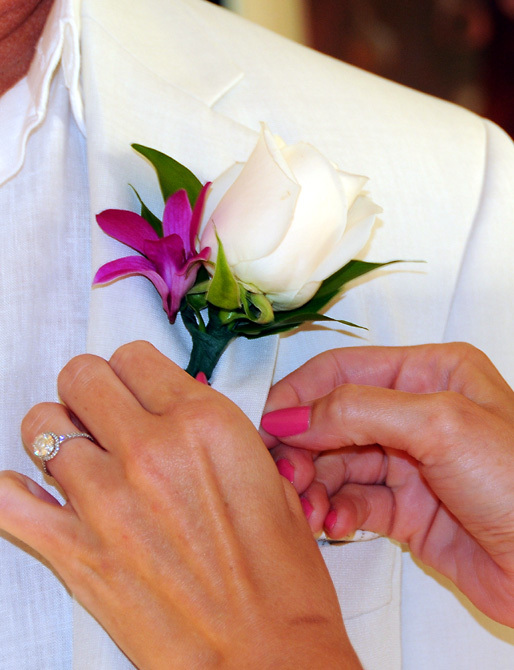 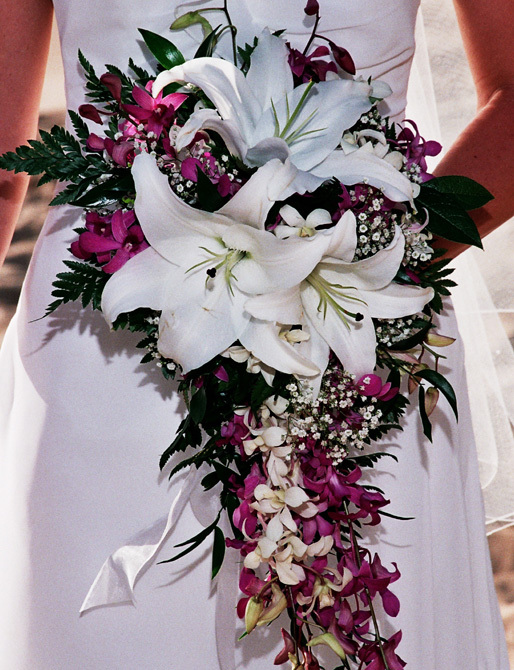 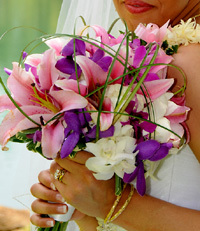 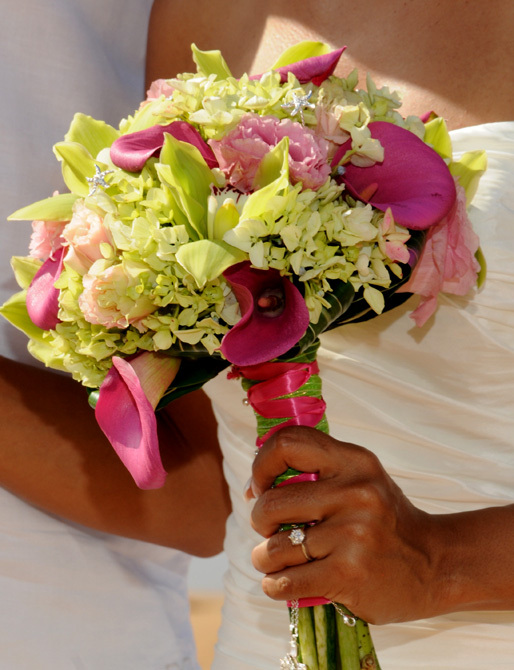 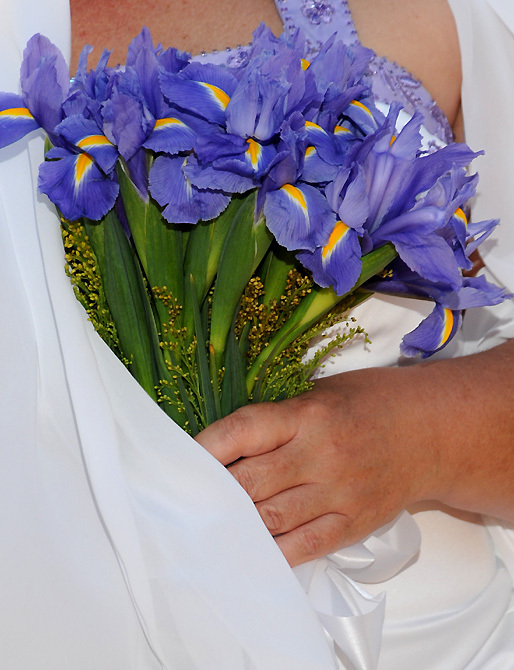 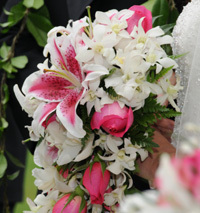 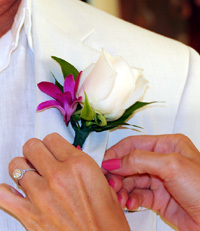 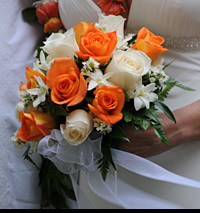 Talk with your wedding coordinator about the flowers to bring your wedding to life. 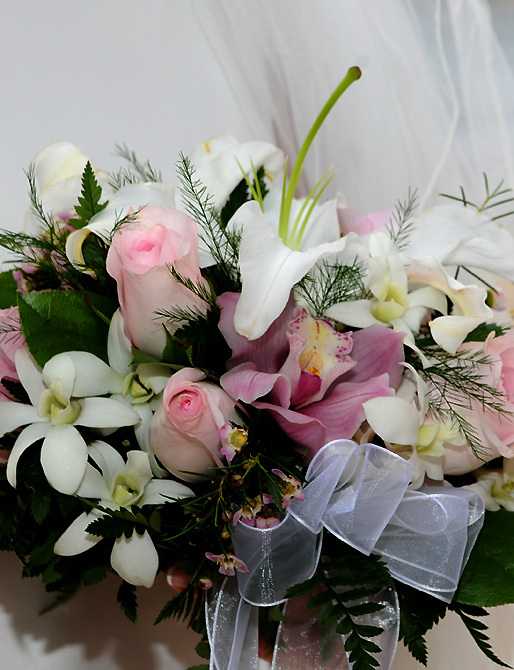 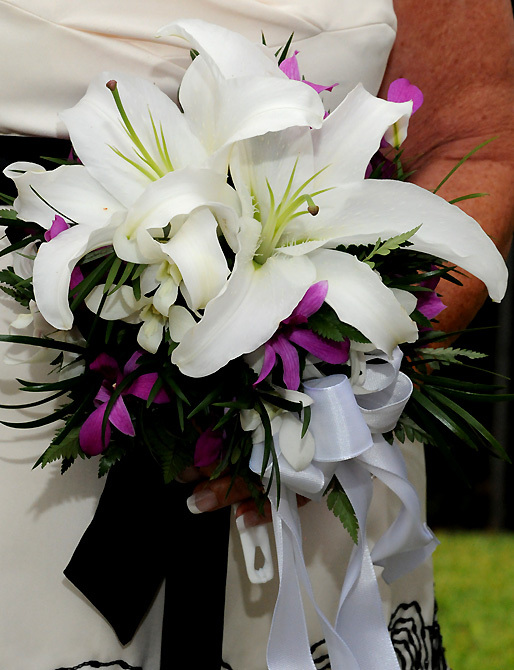 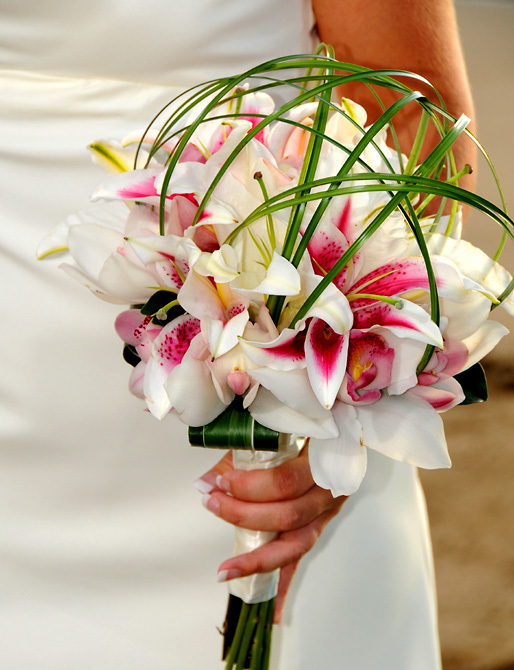 If you don´t see your bouquet here, we can customize a bouquet to match your color scheme, flower choices or even a photo you saw in a magazine. 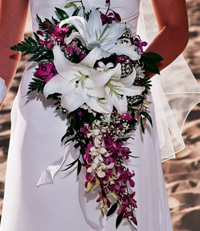 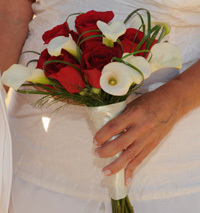 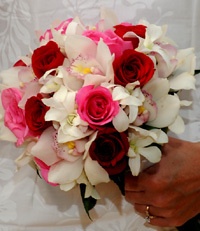 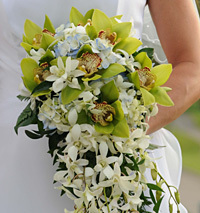 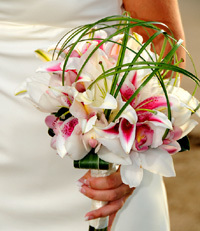 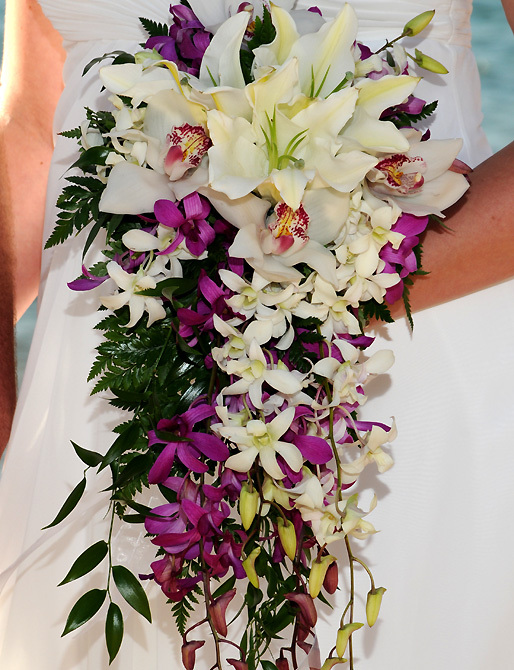 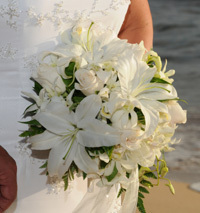 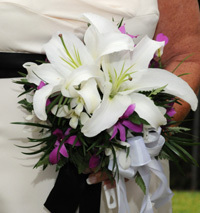 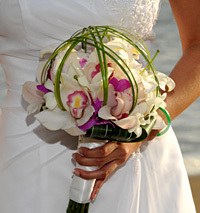 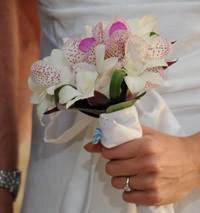 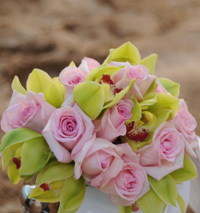 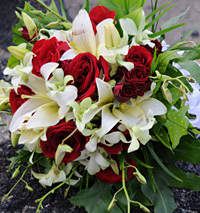 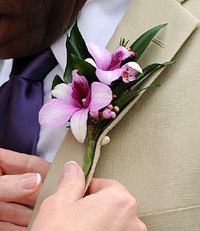 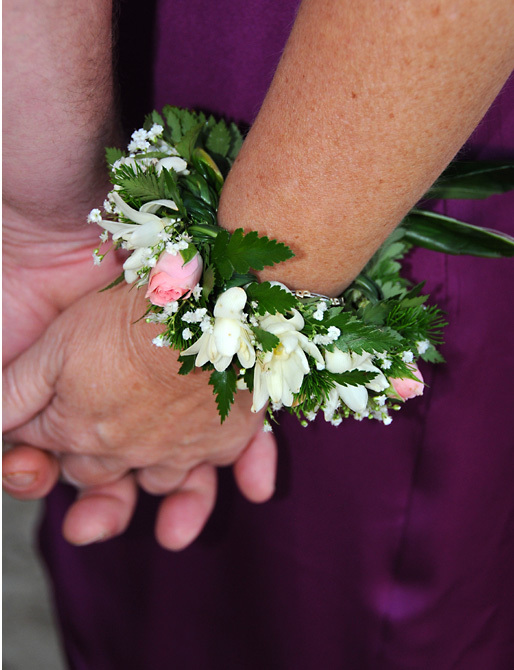 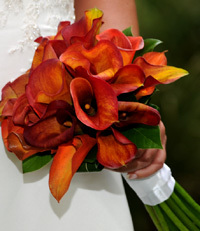 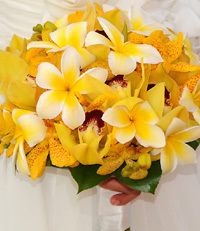 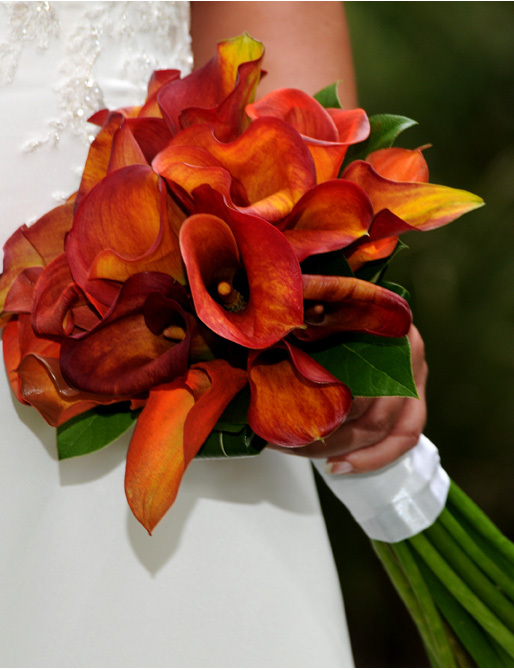 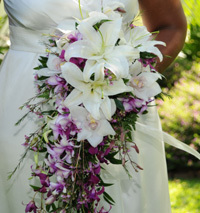 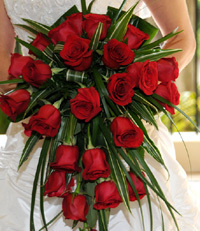 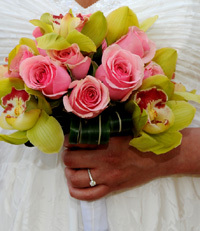 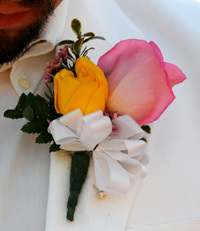 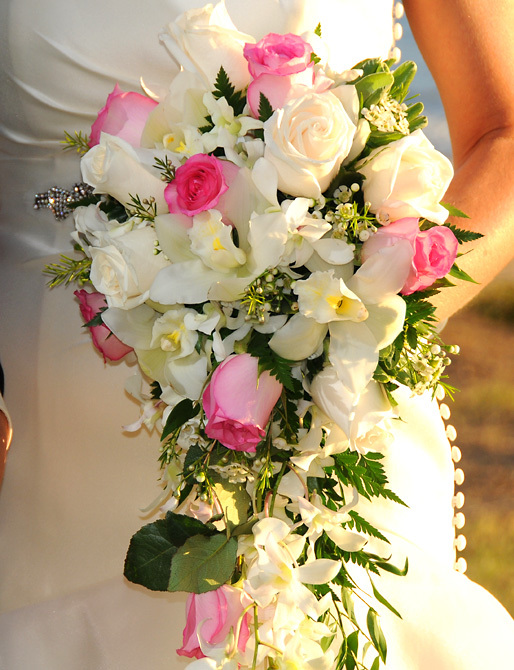 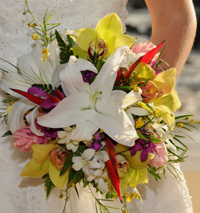 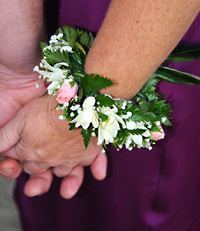 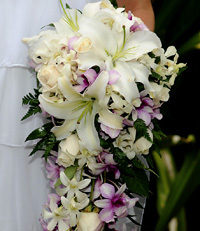 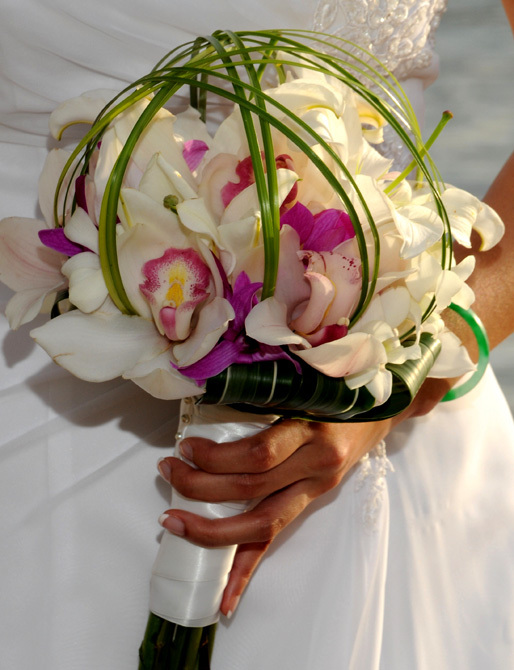 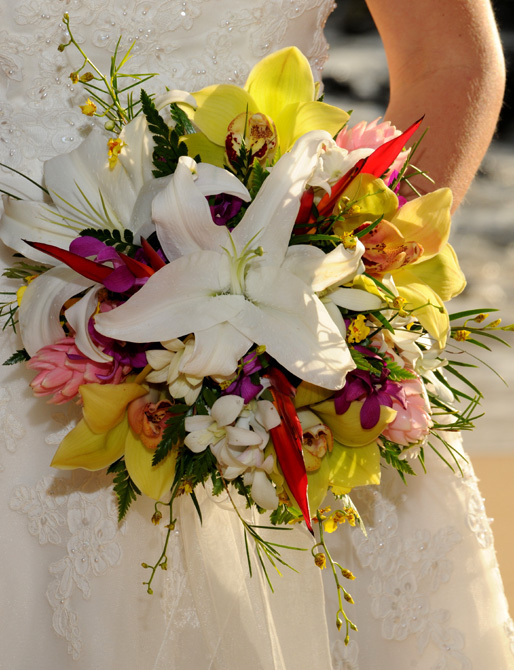 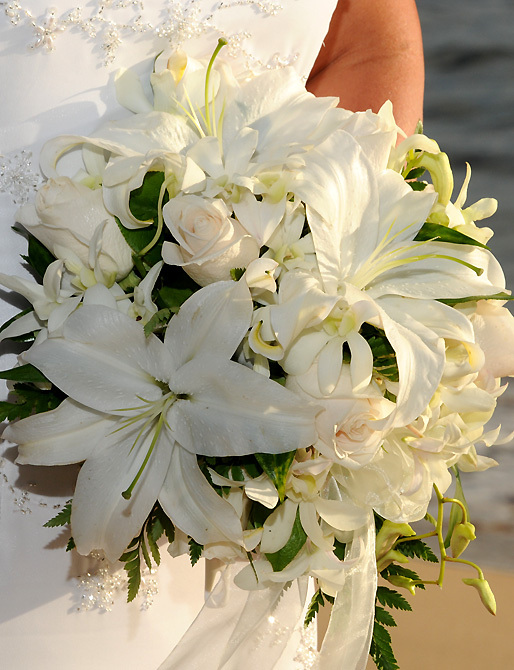 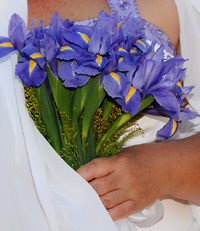 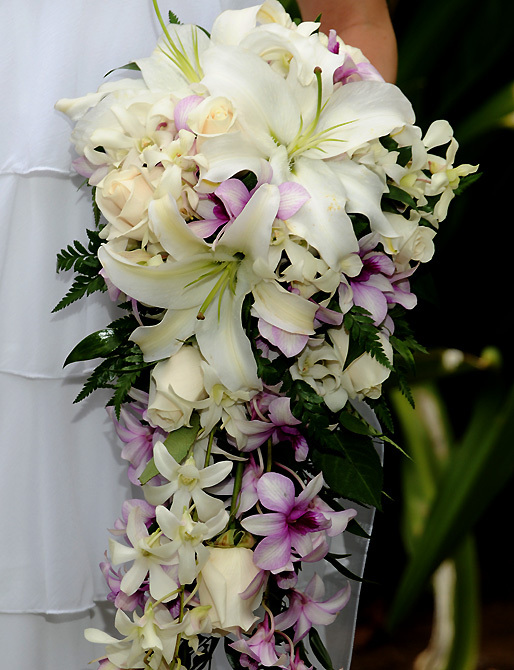 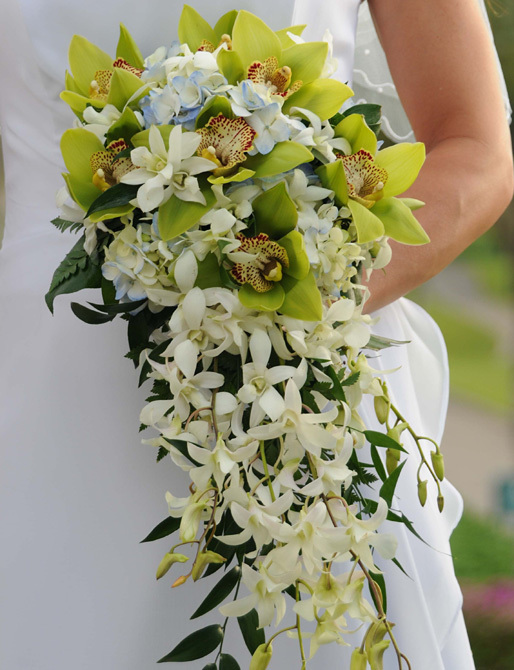 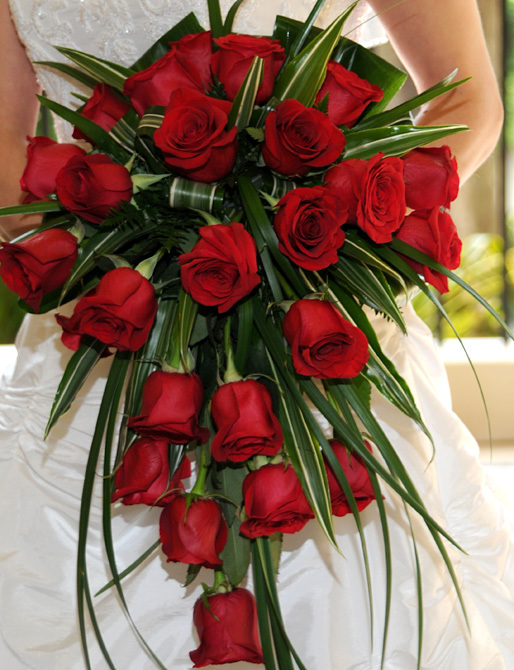 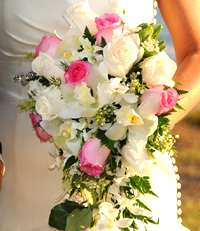 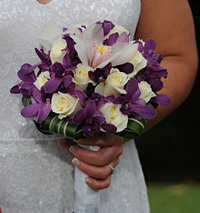 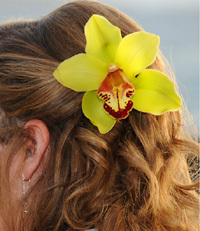 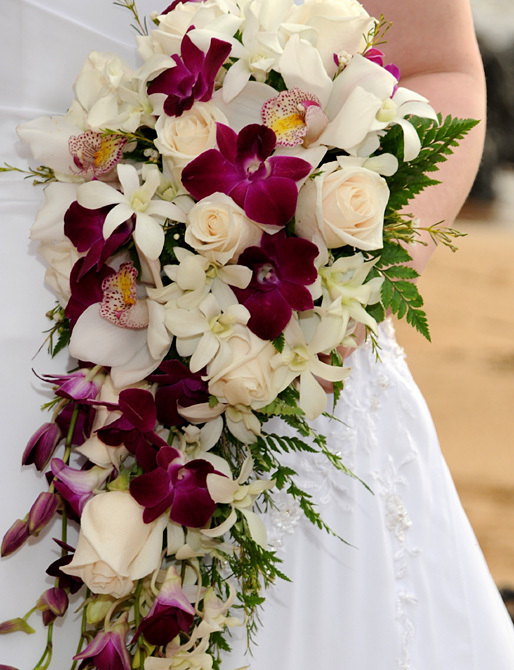 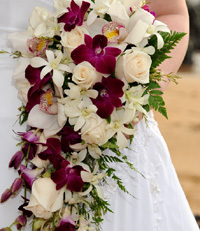 Our florists are creative and can create whatever type of bouquet you can imagine. 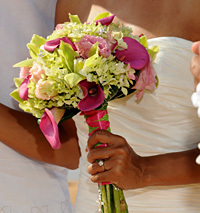 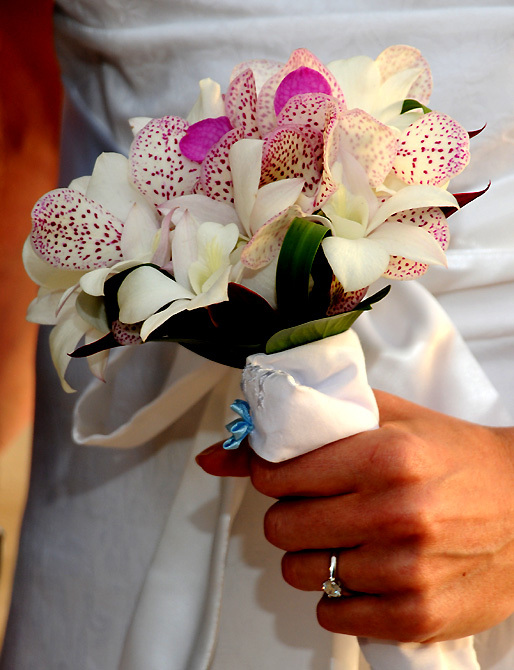 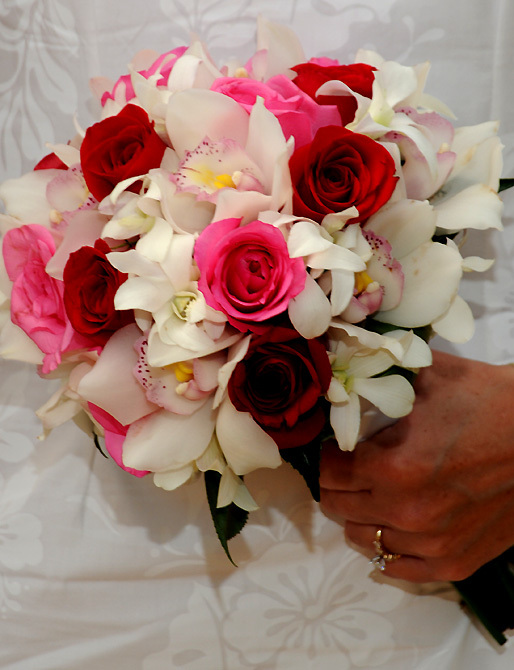 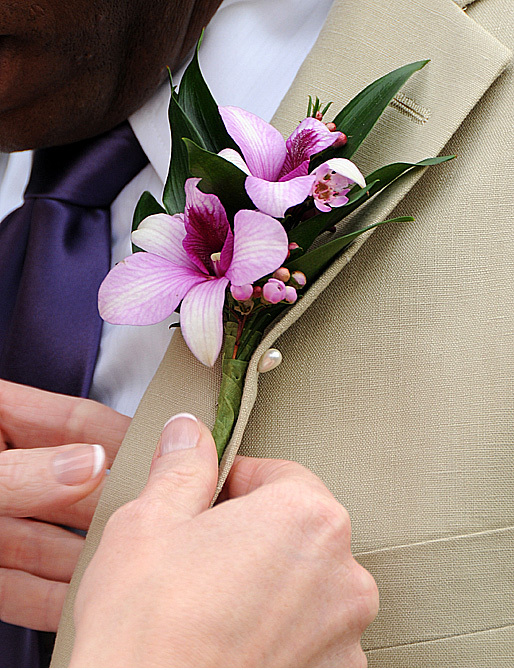 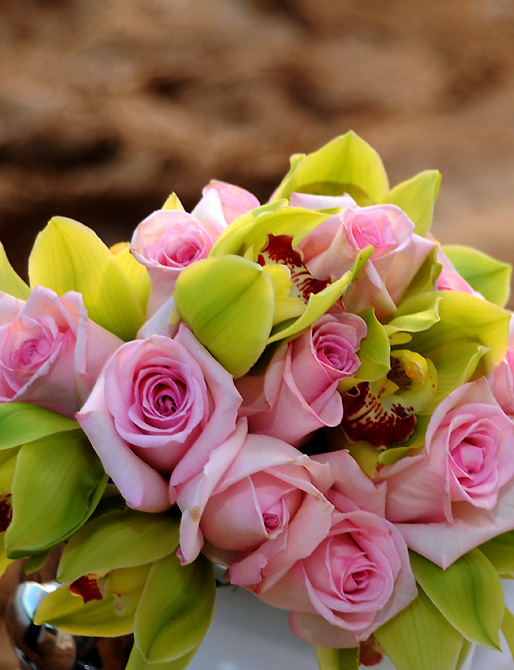 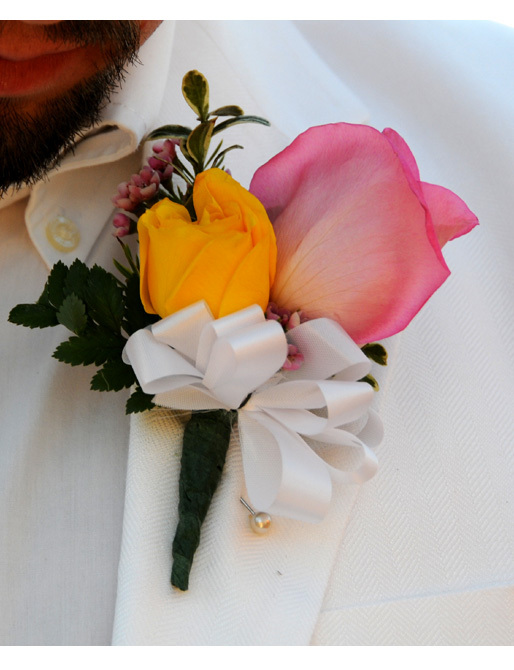 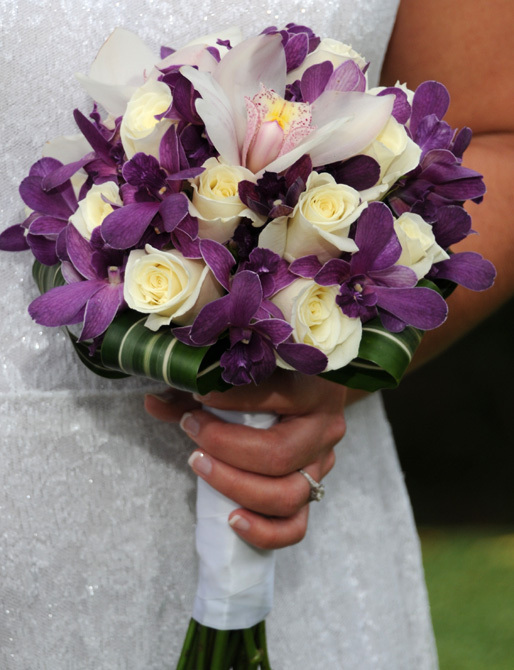 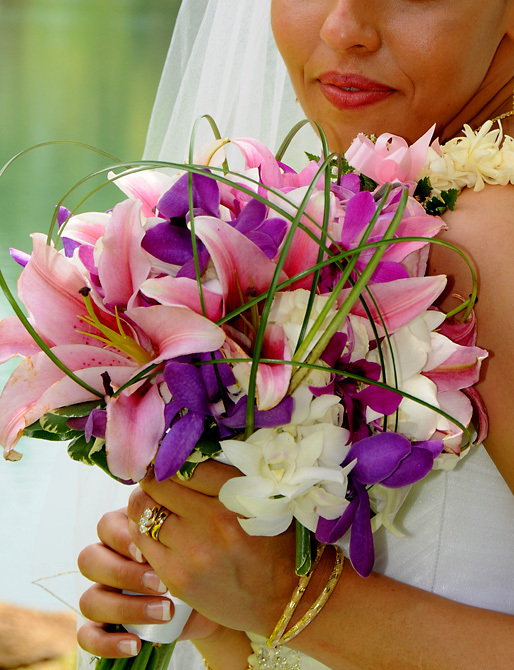 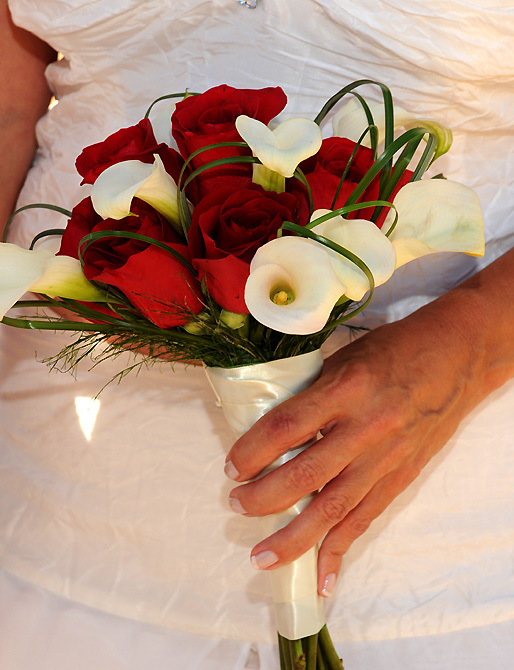 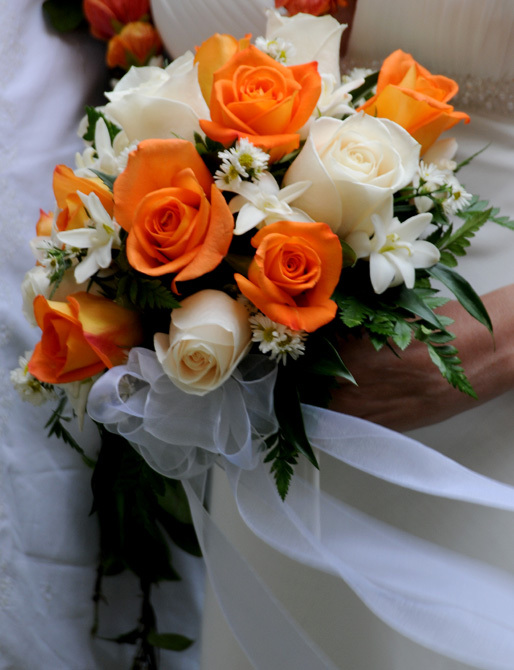 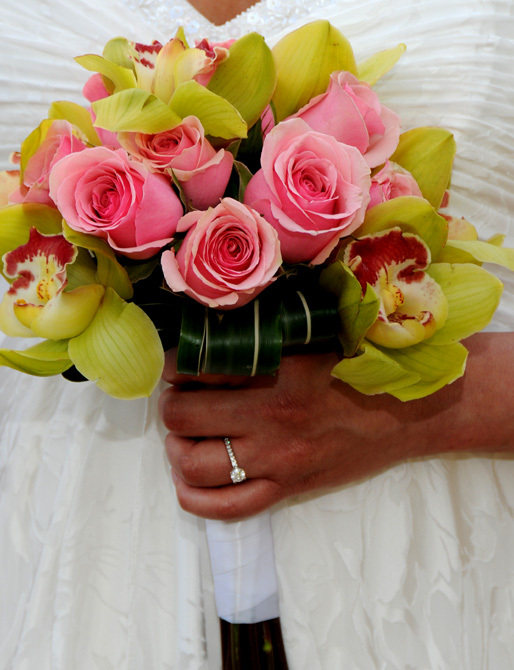 Talk to your wedding coordinator about flowers to fit your personality.